“Cuba is for amateurs” - Alex Agaryshev. 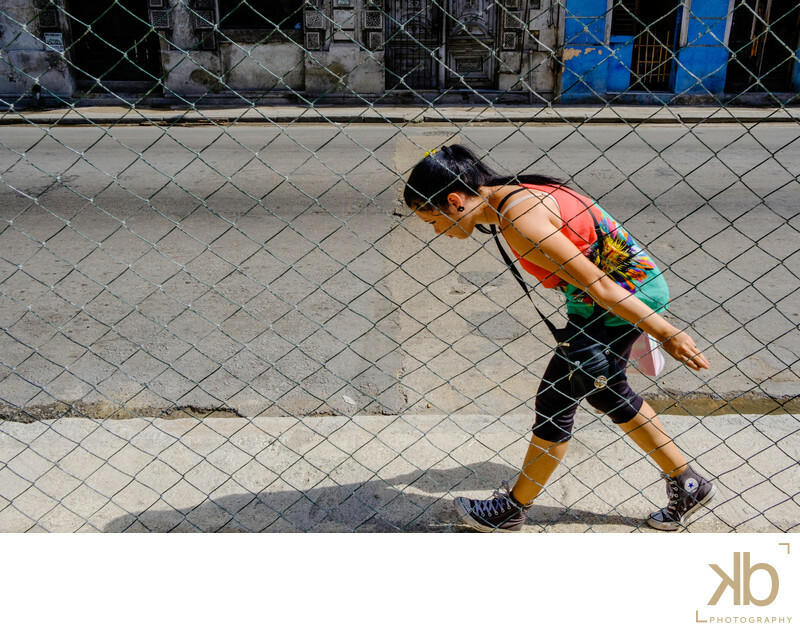 Making photographs is Cuba is relatively, easy, but navigating the stories of every day Cubans presented the real challenge for me. The individuals I was fortunate enough to photograph usually reacted to my presence with extremes: extreme resistance, extreme indifference, or extreme curiosity.